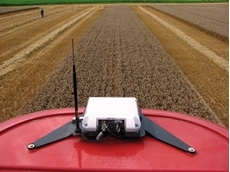 KF & HJ Morely Contract Harvesting provide harvesting solutions. 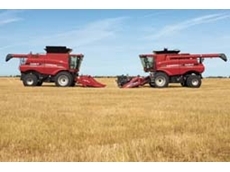 08/10/09 - Case IH dealerships are in the midst of delivering the highest number of combine harvesters in many years. 17/03/09 - The growing sophistication of modern combine harvesters and the importance of achieving maximum grain quality with minimum grain loss have made the operation of a combine an increasingly skilled role. 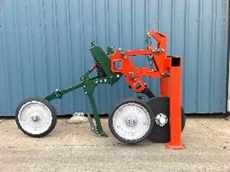 29/07/08 - Stark Engineering & Hardware offers a range of equipment that facilitate the safe handling of cattle. 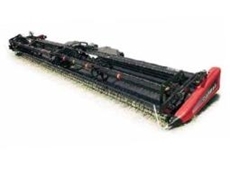 Cattle crushes from Stark Engineering & Hardware include steel crushes, hydraulic crushes and feedlot crushes.